Forget the haunted hayrides, at Sassy Shortcake we believe there is no better fall activity than decorating pumpkins. This year we want to share our love for the tradition with you! Throughout the month of October Instagram a picture of your pumpkin with the hashtag #PumpkinSass and tag @SassyShortcake for your chance to win a $100 gift card! 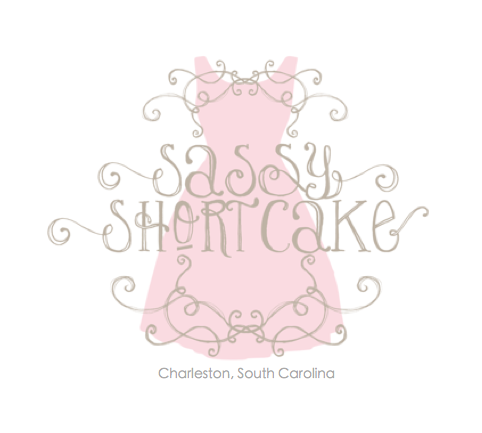 We cannot wait to see your sassy creations and be sure to stay posted for ours. Good luck and happy decorating!